1,981 views. 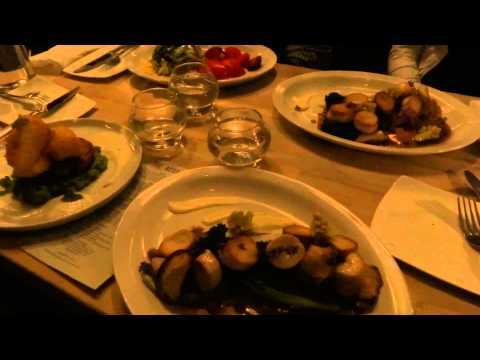 By Geoff Peters in Food, Ideas, Latest Videos, Marketing, Media, People, Restaurants, Technology, Vancouver. February 1, 2013. 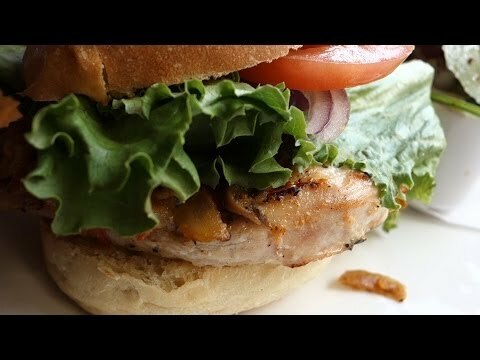 Geoff from geoffmobile.com visits The Hub Restaurant and Lounge in Yaletown, downtown Vancouver BC Canada to try their Veggie Burger with side Caesar Salad. Please note that the Caesar Salad is non-vegetarian. Both the burger and the salad were really delicious! 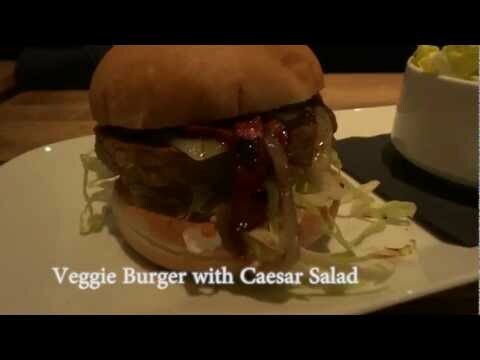 -Close up of the Veggie Burger (expertly prepared) as well as the tasty delicious Caesar Salad. -Showing the interior of the restaurant including the bar area with TV’s showing College Basketball. Restaurant is part of the SAP Lunch on Us Program for SAP Employees. Cheers and have a great day!! 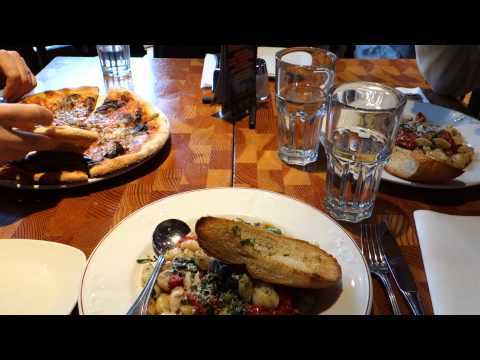 Filmed on a Sony Cybershot DSC-HX30v camera in 1080p 30p MP4 mode. Edited with Adobe Premiere Pro CS5.5 on a Windows 7 Dell PC (Intel i7 and USB 3.0 for a faster workflow). 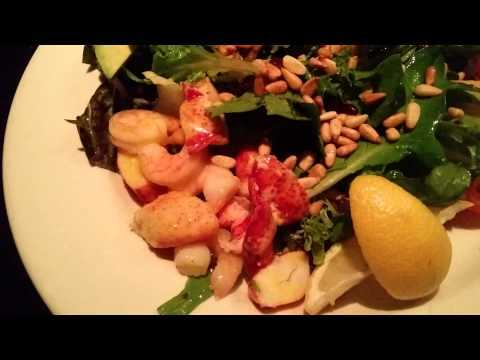 Acorn Restaurant in Vancouver BC Canada – review by Geoffmobile amazing food! !